Across campus, individual Notre Dame students or groups of students who choose to work in a team, submitted research proposals looking into the causes, treatment, and prevention of cancer. 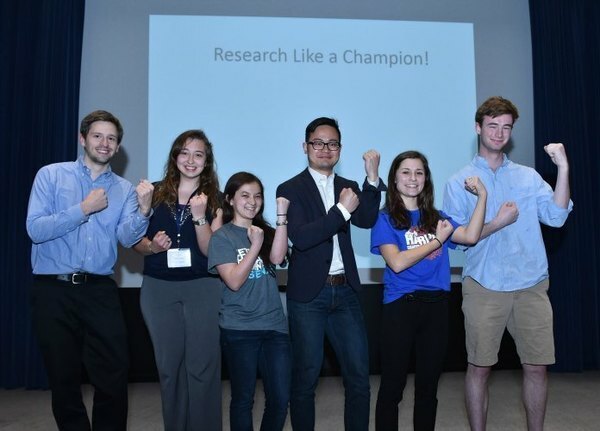 The contest was open to students across all disciplines who had ideas for innovative approaches to the fight against cancer. The winning proposals received $12,500 in support summer student stipends, research supplies, and travel throughout the upcoming academic year and summer. Thank you to all who submitted proposals to this year’s competition. 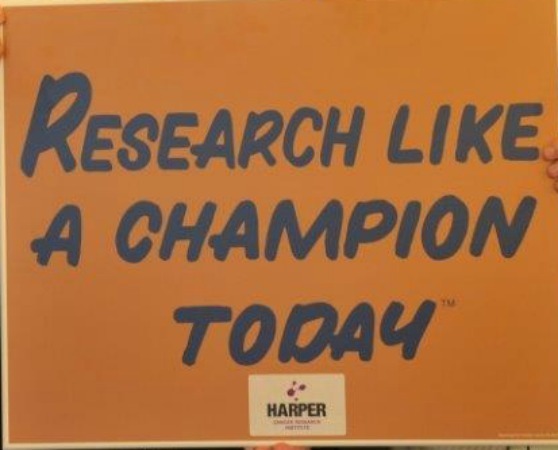 Congratulations to the 2015 Research Like a Champion awardees! Originally published by Jenna Bilinski at harpercancer.nd.edu on April 16, 2015.